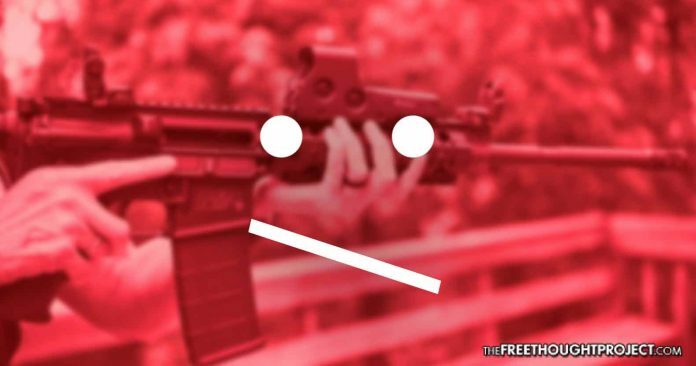 YouTube has announced that it is banning videos that show users how to manufacture or modify firearms, adding to its ban on videos that link to firearms sales, and as users find that their videos have been removed or their channels are being suspended, some are moving to PornHub and other alternative platforms to promote their content. A YouTube forum moderator with the username Elizabeth announced the change this week, stating that the new guidelines will go into effect next month. The new regulations also ban videos that show “instructions on how to convert a firearm to automatic or simulated automatic firing capabilities,” and videos that contain instructions on how to install those accessories or modifications. As YouTube moves to ban videos that do not comply with the updated guidelines, it has left many channels devoted to guns looking for a new outlet for their content. In response to the changes, InRangeTV has announced that it will start distributing its videos on PornHub. Kasarda said that YouTube’s crackdown has been a process that has been ongoing for more than a year, and InRangeTV has experienced its content being “de-prioritized, flagged erroneously, demonetized by AI bots with little recourse,” and many of their subscribers have stopped receiving notifications about new videos or have been automatically unsubscribed from the channel without their consent. “We will not be seeking any monetization from PornHub and do not know what their monetization policies are, we are merely looking for a safe harbor for our content and for our viewers,” Kasarda said, noting that the channel uses several platforms to promote its content.